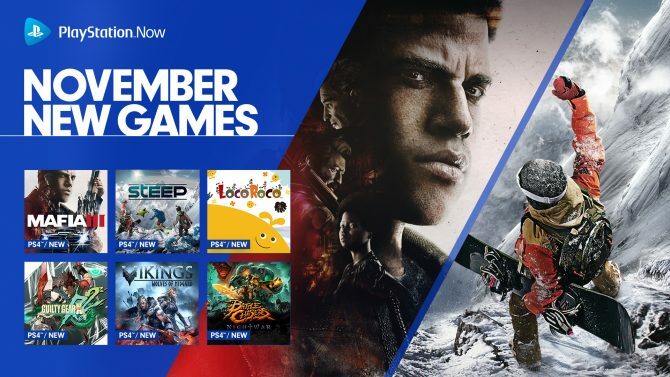 The Steep Road to the Olympics and get the top score on the Slalom leaderboards to qualify for the Grand Finals at ESL Studio in Katowice, Poland. Every four years, the best athletes around the world compete in the Olympic Winter Games. If you have ever wanted to witness the revered competition, now may be your chance. 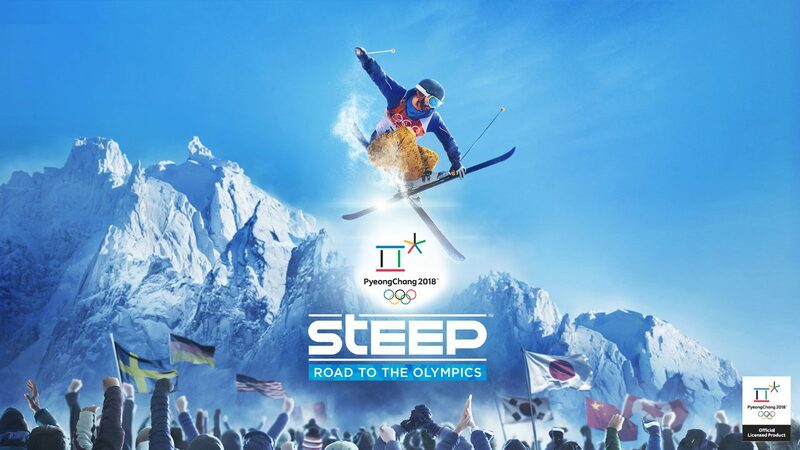 Ubisoft has partnered with the International Olympic Committee and Intel to organize the Steep: Road to the Olympics competition where six players will compete for a chance to attend the Olympic Winter Games PyeongChang 2018. 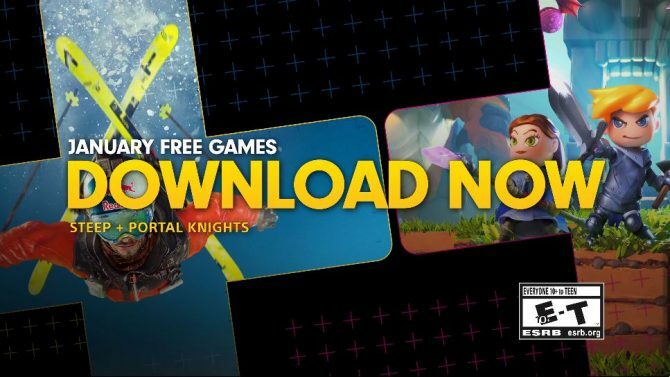 To qualify for this opportunity, you will need to play the game’s latest expansion, Steep: Road to the Olympics, and get the top score on the Slalom leaderboards before January 8, 2018. 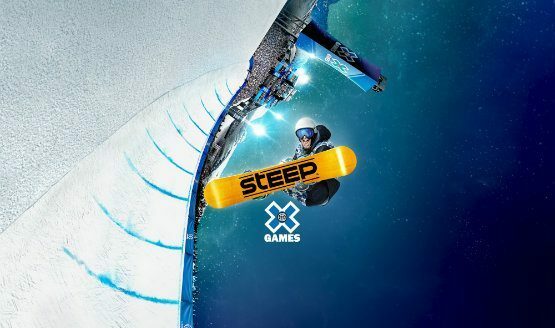 One player from each platform — which include Xbox One, PlayStation 4, and PC — will be chosen to compete in the Steep: Road to the Olympics Grand Finals at ESL Studio in Katowice, Poland on January 27, 2018. Six competitors — comprised of CheVaBarba who gained eligibility during the expansion’s open beta, the three aforementioned high score qualifiers, and two wildcard picks from the Steep community — will go head-to-head Slopestyle (snowboard) and Downhill (ski) events; the best from each discipline will grant them an invite to the Olympic Winter Games PyeongChang 2018 opening ceremony. If you don’t think you have the skills to get on top of the leaderboards, a shoutcaster tournament is also being held where the winner will commentate the Grand Finals. Steep: Road to the Olympics is available right now for PC, PlayStation 4, and Xbox One. Steep's Road to the Olympics expansion for PC, PS4, and Xbox One has gotten a new gameplay video and details on its new story mode.